The University Hospital Aachen (UKA) is a modern center for high performance medicine, and is home to the medical faculty of RWTH Aachen University. The hospital’s Department of Ophthalmology comprises the Clinical Ophthalmology Faculty and the Ophthalmology Research Group. Dr. Sandra Johnen leads the Ophthalmology Research Group, which is focused in its major research topics on molecular biology of ocular pigment epithelial cells, gene therapeutic approaches to retinal neurodegenerative diseases, and retinal prosthesis. As senior researcher and co-developer of the gene therapy project, Dr. Sandra Johnen continues the pioneer work of Prof. Gabriele Thumann in optimising the non-viral transfection system of the hyperactive Sleeping Beauty transposon technology targeting to iris and retinal pigment epithelial cells. Partner UKA optimises and validates the transfection procedure of human donor IPE and RPE cells using the Sleeping Beauty mediated transposition technology. Main goal of the pre-clinical experiments is to demonstrate the consistency of the final products, which is represented in the gene-modified IPE and RPE cells by integration the gene sequence of the recombinant PEDF protein. In analogy to the prospective cell isolation procedure during the patient’s surgery within the clinical trial, an adequate cell amount of 5’000 cells will be transfected. To evaluate the release criteria for quality and quantity, the amount of PEDF secretion is determined by ELISA and Western blot (WP3). PCR gene analysis was performed as well as determination of the integration profile of the PEDF gene transposon construct in isolated in vitro transfected human IPE and RPE cells in close collaboration with partner PEI (WP6). UKA supports the definition of all necessary SOPs and in-process control steps for the gene transfer system as well as definition of the clinical trial protocols and dissemination activities (WP10). 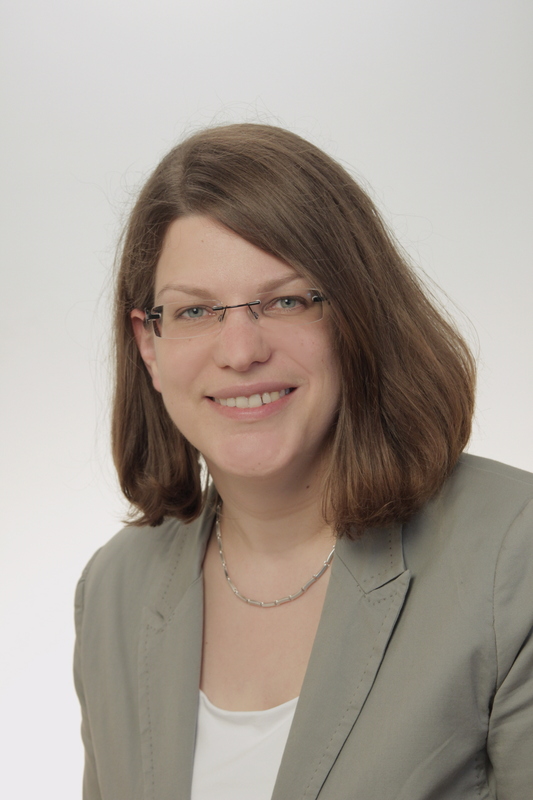 Dr. Sandra Johnen, PhD, senior researcher and co-developer leads the Ophthalmology Research Group of the University Hospital Aachen. Examining gene therapy strategies for a period of 4 years, she has got extensive expertise in cell transfection, molecular biology and multiple methods of gene analysis.